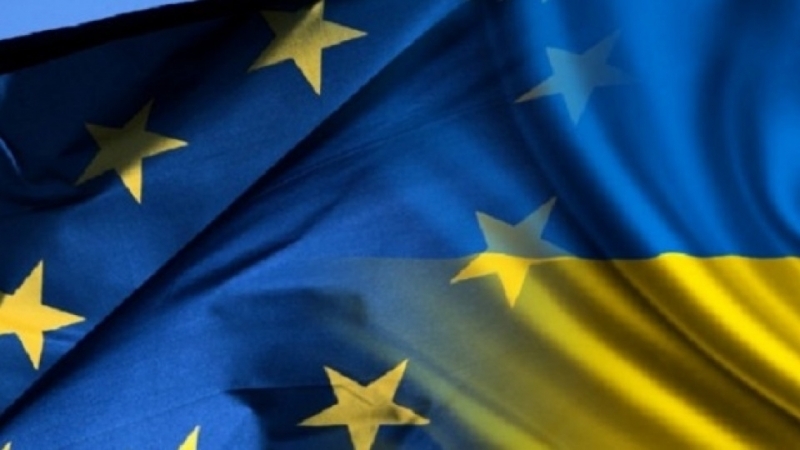 December 8, Ukraine–European Union Association Council will consider the state of bilateral relations between Ukraine and the EU within the framework of the Eastern Partnership and the European Neighborhood Policy, European Union Association Council Press Office informed. “The Council will consider the process of reforms in Ukraine in the framework of political dialogue and cooperation.The parties will discuss issues of fighting corruption, as well as reform of the judicial system. The economic situation and EU-Ukraine cooperation will be analyzed. Moreover, Federica Mogherini, EU High Representative and Volodymyr Groysman, Prime Minister of Ukraine will discuss events related to the sovereignty and territorial integrity of Ukraine, as well as regional issues,” says the message. It worth noting that the Council of the Ukraine-EU Association was established in accordance with Articles 461-463 of the Association Agreement between Ukraine and the European Union and its Member States in 2014.